How will forests in the western US respond and adapt to disturbances such as fire in a rapidly changing world? Resilience broadly refers to the ability of an ecosystem to withstand a range of disturbances and still retain its defining characteristics. Much theoretical work has been done to clarify the concept of resilience within the framework of disturbance ecology. However, there remain significant challenges in applying the concept of resilience to the management of forest ecosystems under novel disturbance regimes resulting from climate change, particularly in regard to alterations in the frequency and magnitude of large-scale disturbances such as fire and drought. 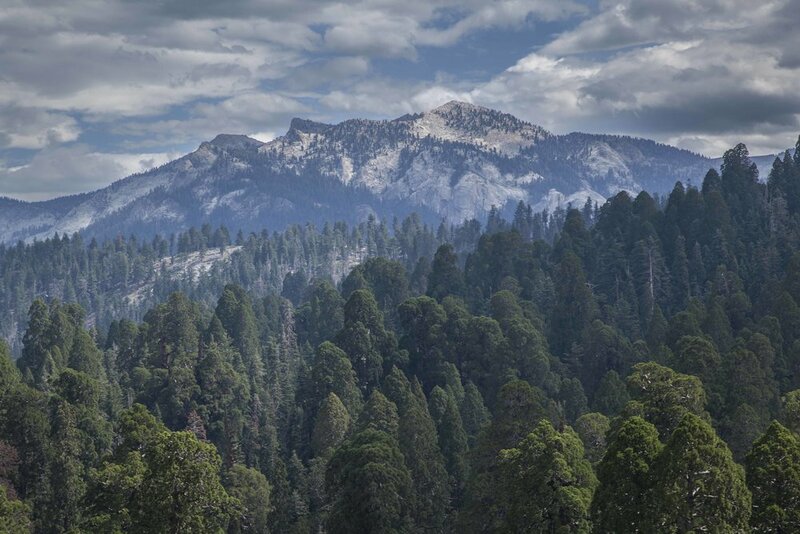 I have recently joined a multidisciplinary team from the California Academy of Sciences and US Forest Service's Pacific Southwest Research Station to work on a project aimed at bridging the science and application of resilience theory in mixed conifer forest ecosystems of the Sierra Nevada. The overall goals of this project are to improve our ability to characterize the functional effects of disturbance events, measure ecosystem conditions (including biodiversity) affecting forest ecosystem resilience, and establish a set of operating principles to help land managers improve forest ecosystem resilience at multiple spatial and temporal scales. One component of this project is focused on advancing our understanding of how prescribed fire may contribute to healthier forest ecosystems and reduce the risk of high intensity wildfires in the Caples Creek watershed in Stanislaus National Forest. This watershed has a long history of fire suppression but otherwise has not been significantly altered by people, making it an ideal location to study how to use prescribed fire to maintain and enhance forest resilience. Long-term planned field work includes pre- and post-fire surveys of bird diversity and other indicators of forest ecosystem health.